You may lose your Personal Injury Protection insurance benefits if you aren’t seen within 14 days of the accident. Call our office today for an appointment. Avoid losing your benefits by calling now. If you've been injured in an auto, motorcycle, truck, or pedestrian accident in Marion County, you've come to the right place. Take the next step and call Fakhoury Chiropractic & Medical Center for the best auto injury care in Ocala. 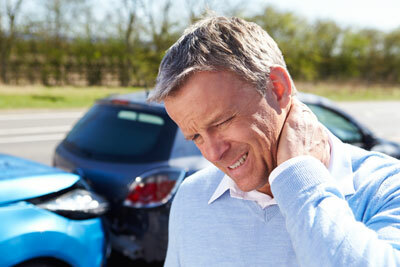 Whiplash injury from an auto accident happens when the head abruptly jerks outside its normal range of motion. It resembles the cracking of a whip. This can strain (rip muscles) or sprain (rip tendons or ligaments). Even if you feel okay after the accident, it does not signify that you do not have a serious injury. Severe whiplash can also involve nerve damage. A delay in treatment could impare healing.